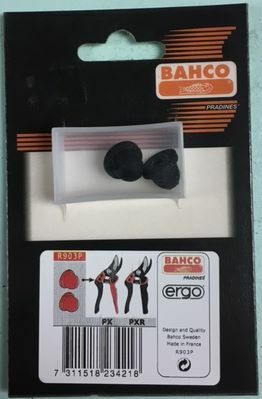 Felco F-13 Ergonomic Compact Hand Pruner. Cuts up to 1.2″. For Large hands. Lightweight – only 10.9 ounces. 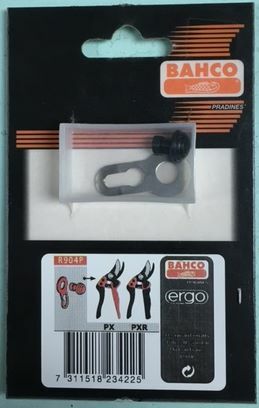 Felco F-13 Hand Pruner. Held as single-handed pruner, the extra long cutting blade handle allows the use of both hands when cutting thick branches, like a small lopper. The Felco 13 bypass pruner is an excellent choice for users wishing to avoid tendinitis from prolonged and heavy pruning. This monster can handle those thicker branches: up to 1.2 inches!